Starting with fashion I have a few picks from Boohoo who have an amazing 50% off sitewide! And NastyGal have 30% off everything! Moving on to beauty, Charlotte Tilbury have an amazing 50% off advent calendars as well as a couple of fantastic sets. Charlotte Tilbury never have offers like this, so if you have your eye on anything you should snap them up now while you can! 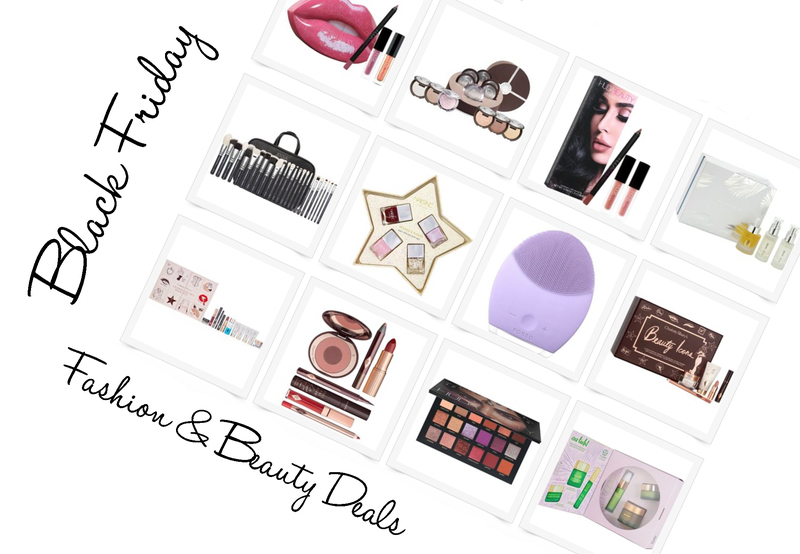 Cult Beauty also have some amazing deals. You can get 15% off orders over £20 with code 15BLACK and 20% off orders over £200 with code 20BLACK. Next Post 30% off Urban Decay Palettes at Debenhams FOR 24 HOURS ONLY!